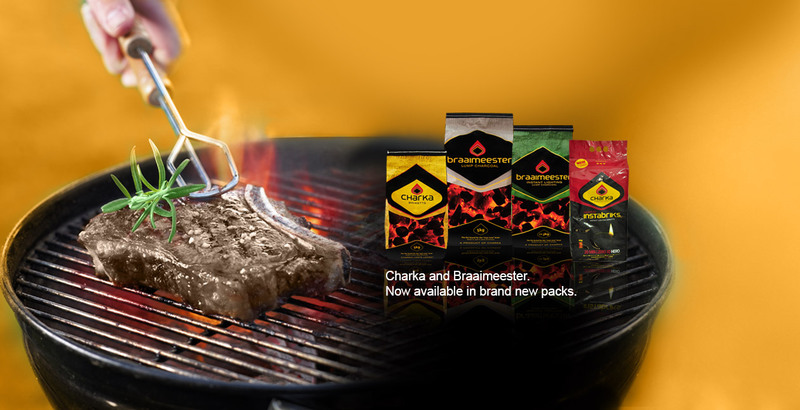 Just as the term “braai” is unique to South Africa, so too are the expressions “now now” and “just now”. 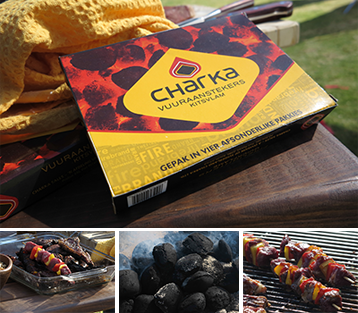 Confusing as they may be to those unfamiliar with the South African lingo, we understand them perfectly. 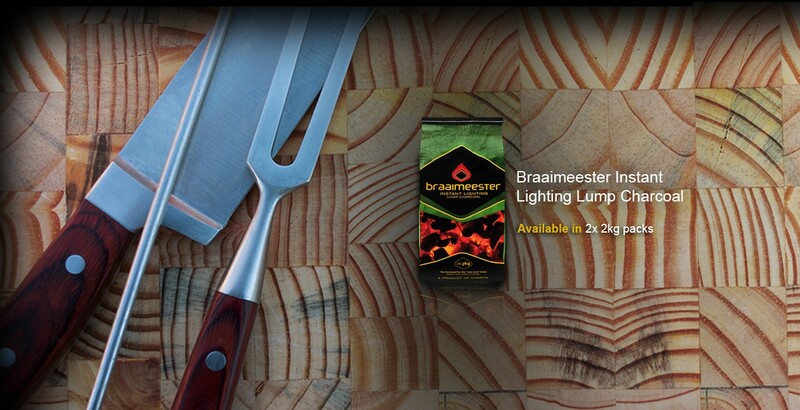 As such, we’ve designed our products for the braai masters who time their braais to perfection. 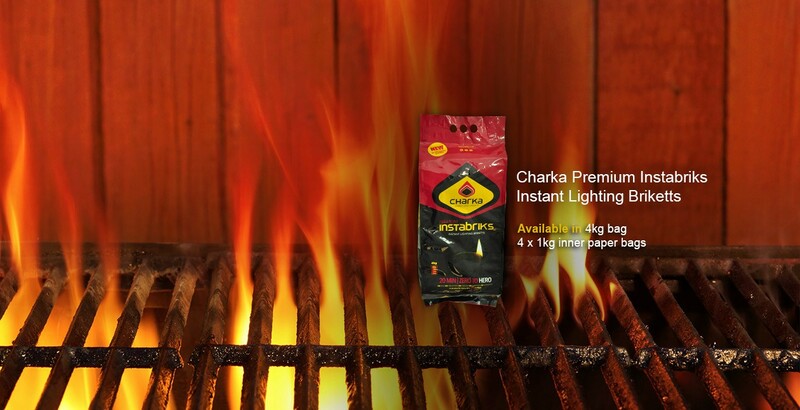 Our products include Charka Briketts, Charka Instabriks, Braaimeester Lump Charcoal, Braaimeester Instant Lighting Lump Charcoal and Charka Quick Flame Firelighters. 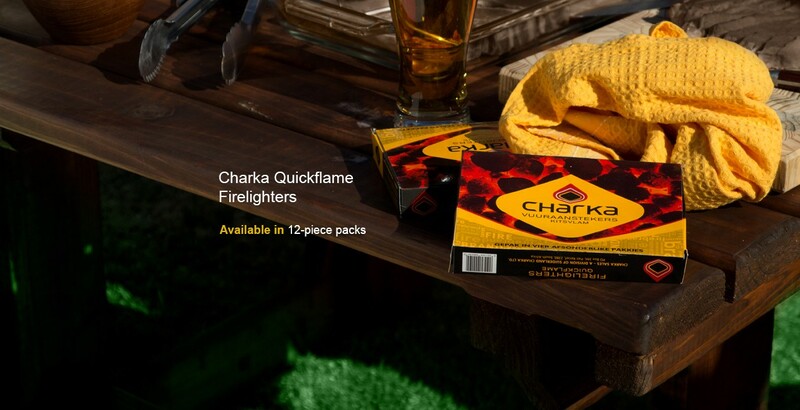 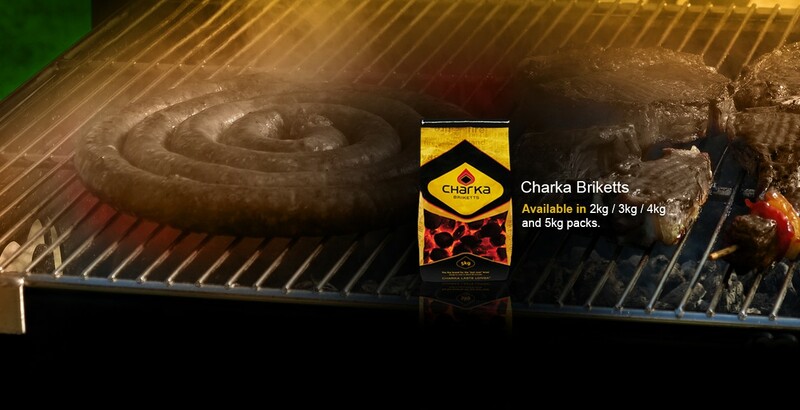 To meet the true braai masters’ very specific needs, Charka Briketts are available in 5kg, 4kg, 3kg and 2kg packs, Braaimeester Lump Charcoal is available in 5kg packs, and Braaimeester Instant Lighting Lump Charcoal is available in 2 x 2kg packs.